Storytelling is basically the art and hidden element of content marketing which is essential to bring life into your brand and helps in building brand reputation. You must be wondering how it is possible in your business! How can you engage the audience with the help of a story? It’s not that tough. People like to read and take interest in the objects and piece of information which they could relate to or where they can find emotions. So, by sharing the story behind your products and services you can take the audience on a journey that they yearn to experience. Yes, this is truly possible to gain the attention of your target audience. Our digital marketing team knows how to build a complete strategy when it comes to branding your business. Emotional branding strategy has the power to drive revenue and increase customer retention. This is going to leave an impact on your audience’s mind which will result in how a person feels about your brand typically determines whether they buy your product or not. Creating a story related to the products and services, you can create an experience that resonates with your customers. Why is storytelling important to your business? Whatever you do, it has to be done from a customer’s perspective which means you need to show how your brand can help them, how you are different from others or how your services can help them grow and benefit them in numerous ways. This could be done by writing and sharing the experience and testimonials of your already existing clients. People out there look for a matter to read that they find real, in the sense something that they can connect with. It important to show your brand’s presence on his social channels. 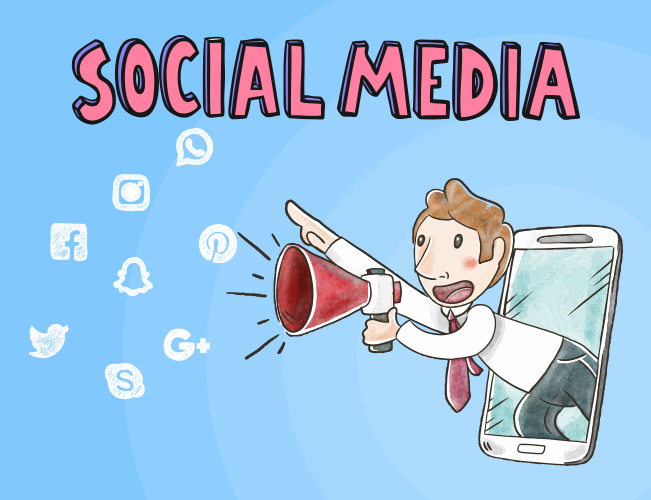 By posting updates on platforms like Facebook Twitter, Instagram you can get the audience who would find interest in your brand and might want to connect with you to know more about it. Creating social content can reveal the human side of your brand. Compel the people to change which means the way they think, feel, act and behave towards your business. So are you ready to improve your digital marketing strategies to drive a better result? If yes, write to us at managers@infiCaretech.com. You can also connect with us on Skype (ID- infiCare5). 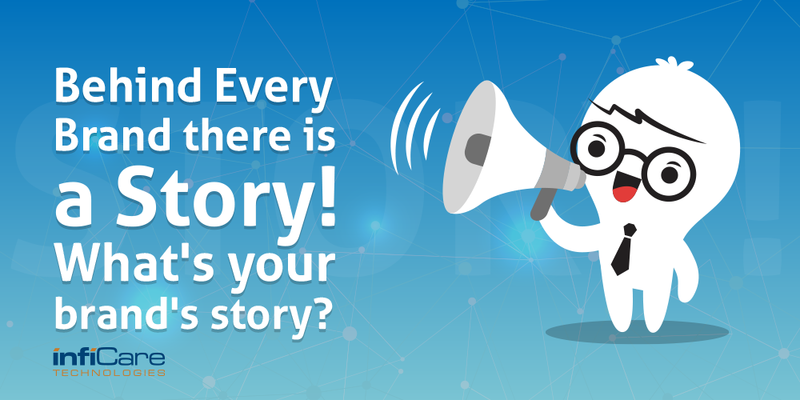 Our experts will tell you, which brand storytelling platform would be right for your business.